I received Lord of Tears for review a few weeks back. With my day job being so busy lately I wanted to set aside watching it for when I was not as drained. The trailer was awesome and so I wanted to give the film the time that was needed to soak it all in. Lord of Tears is set in Scotland and really captured the feeling of that place. After James Findlay's (Euan Douglas) estranged mother dies he receives a letter written to him by her as well as being given ownership of her belongings that include a remote mansion. The letter warns James never to go to the mansion, a childhood incident in which James was supposed to have been driven near mad there given as the reason why. With no memory of his early years and curious about why he was warned away from the property he decides to head there to confront whatever hidden demons he has. At the mansion he meets an intoxicating young American woman; Evie (Alexandra Hulme) who seems to be the embodiment of the joy and happiness that his life has been missing. Plagued by horrific nightmares and visions of a strange Owl Man creature he is nonetheless determined to discover the forbidden secret, helped along by the alluring woman. 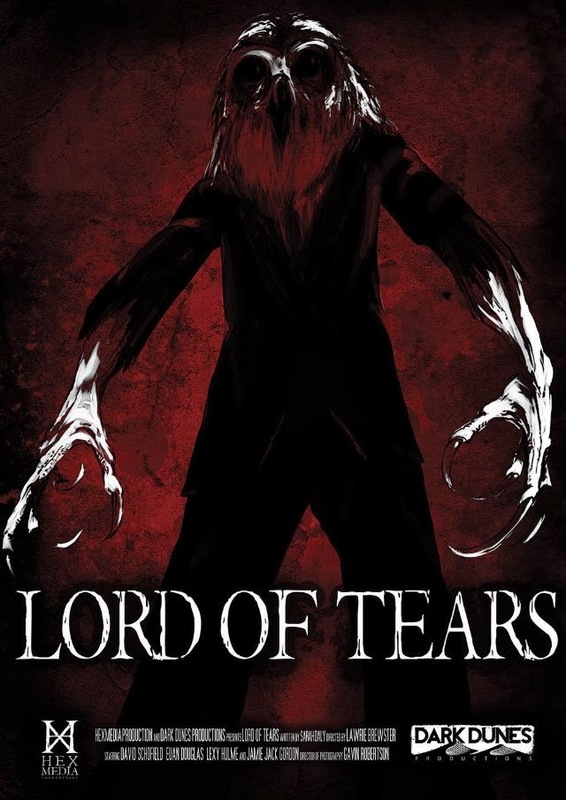 Haunting, chilling and often nightmarish Lord of Tears has a lot going for it. With influences that include The Wicker Man it fits into the 'folk-horror' genre (that according to Director Lawrie Brewster is an actual thing!) Mixing Scottish mythology with fiction to create a sense of evil and unease about the mansion. The embodiment of this being the very iconic Owl Man. Wearing the attire of a Victorian gentleman, yet with the head and talons of an Owl it is an intimidating sight, quick shots, and long far away shots give it a dream like feel. 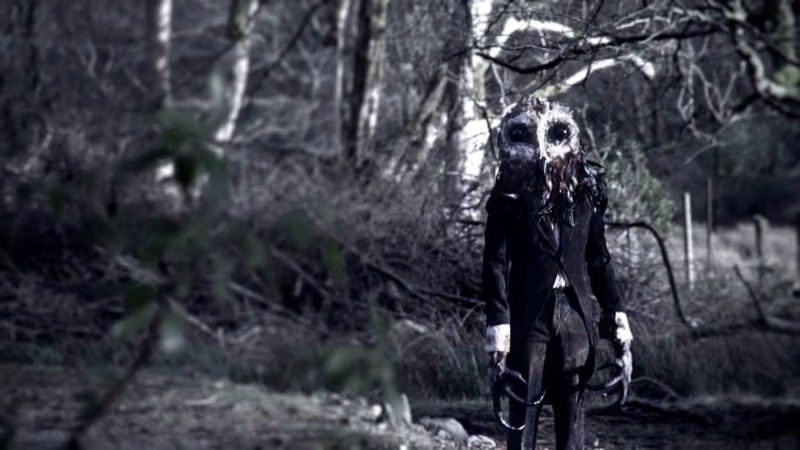 Seeing a man with an owls head standing silently in woodland is just un-nerving. David Schofield is the voice of the creature, a deep booming voice but I really feel that the particular deep booming vocalisation took away from the creation at times with the sometimes corny lines it speaks. Skipping media types but it reminded me a lot of Pyramid Head from the Silent Hill videogames. Lord of Tears in general gave me the sense of a survival horror. With the majority of the film involving just two characters they needed to be strong. Hulme is wonderful as the eccentric Evie, she is a dancer and this is shown at various points when bizarre and somehow unsettling routines are done by her. The very first one in which she dances around James as he sits in a chair had my goosebumps going for no discernible reason. Douglas is great as Findlay. The more time he spends at the house the more his mind unravels as the memories of his past flood back, The relationship between these people is really something special and very well done. Sometimes quite Gothic (huge mansion, mysterious locked basement, family secrets etc) Lord of Tears is at its best during the nightmare interludes. The style of lots and lots of quick shots to create fear works fantastically and I thought the way an entire sub plot was told mainly just by nightmare images was genius and paid off very well. At times Findlay comes under sustained threat in horrific sequences of insanity that can be quite frightening but always seem to be just too over long. The plot was interesting and had beats that reminded me of The Wicker Man, the whole mythology of the Owl Man well presented. The plot twists that come were super obvious for the most part, especially the biggest one that is heavily sign posted up to the reveal but this did not detract too much. The mythology and the setting create a bizarre sense of believability. Special mention must go to the fantastic soundtrack, vocal tracks used at the most perfect times. The DVD actually comes with a soundtrack CD which was cool. 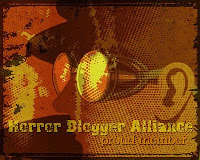 The film is presented quite uniquely in this day of package-less media we seem to be getting into. Lord of Tears comes in quality packaging ladled with artwork and includes not just the soundtrack but also a booklet and a link to a 440 page downloadable book that includes story boards, the script, history of how the film came to be made and some interesting short stories. 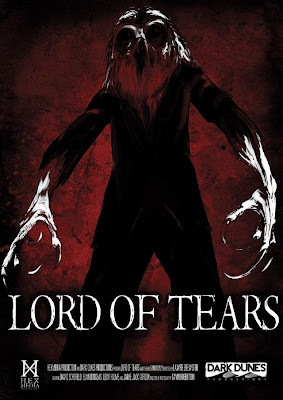 Lord of Tears is very compelling viewing, atmospheric with a great sense of loneliness, regret, sadness and horror, beautiful and at the same time chilling it stands out from the pack.